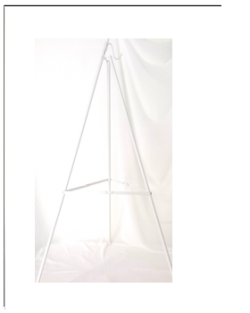 Artificial Water Arrangements. Fake, Imitation or Acrylic Water applied in glass vases for a natural look together with real sticks. 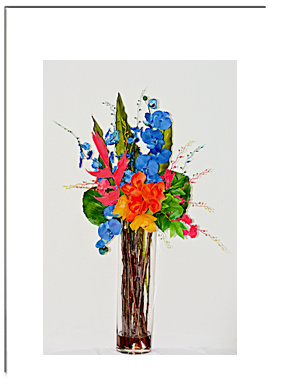 Realistic Artificial flower arrangement in glass vase filled with artificial water. Large As Pictured. Send this wonderful gift now! Silk Flowers in Artificial Water. Glass vase filled with Acrylic water to imitate water but it is not water. Silk flowers are arranged in the glass vase and the hardened Artificial water holds them in place. 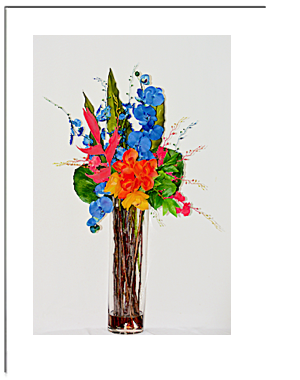 Acrylic Fake Water Silk Flower Arrangements in Glass Vase. Silk Flowers and natural sticks are set/held in fake, imitation water to enhance a natural bunch of flowers in water experience. Send this for all occasions. Large as Pictured. Send it now!